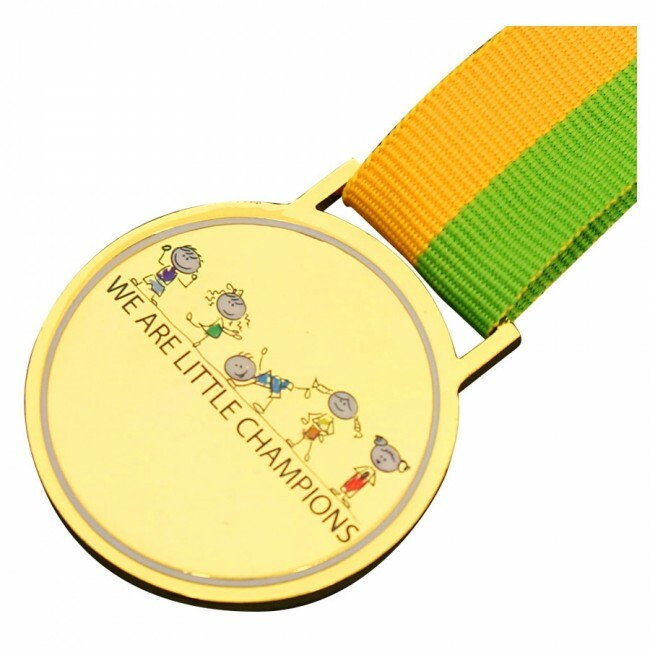 A complete range of bespoke Custom Made Medals available in a myriad of color options, imprint and stamping methods. 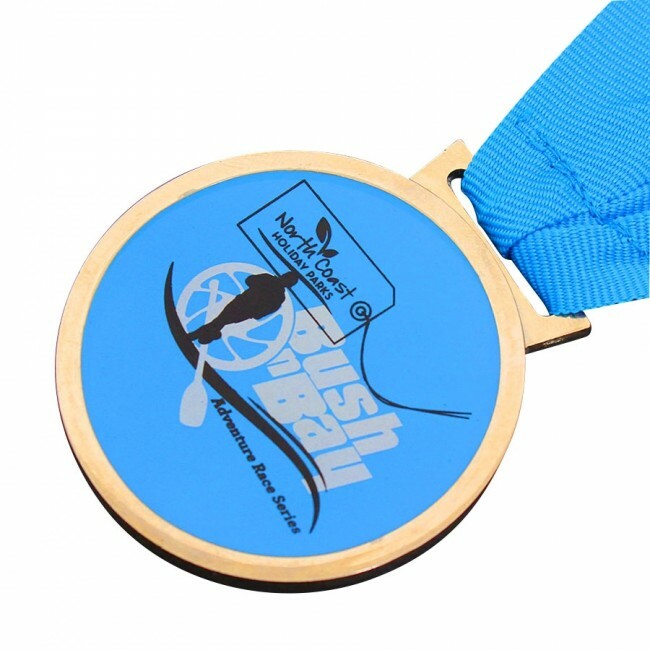 We can customize these medals in any way you could think of! from soft enamel ink filling to photographic print with clear epoxy resin coating. 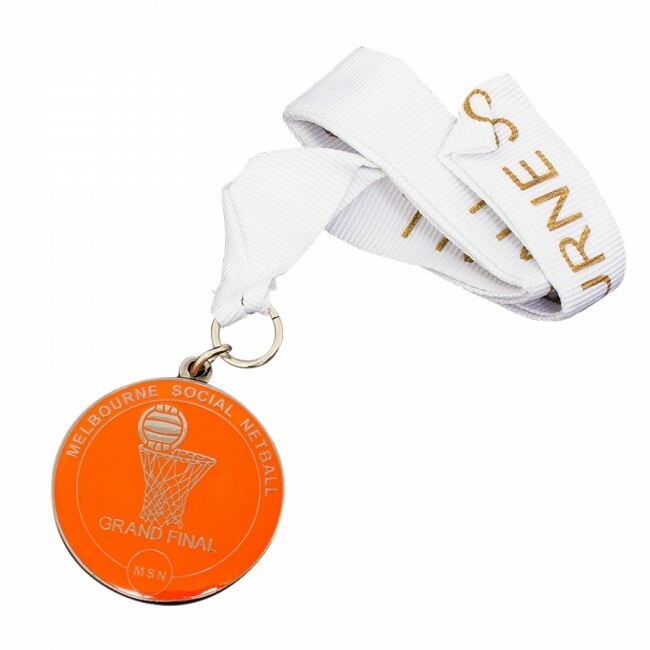 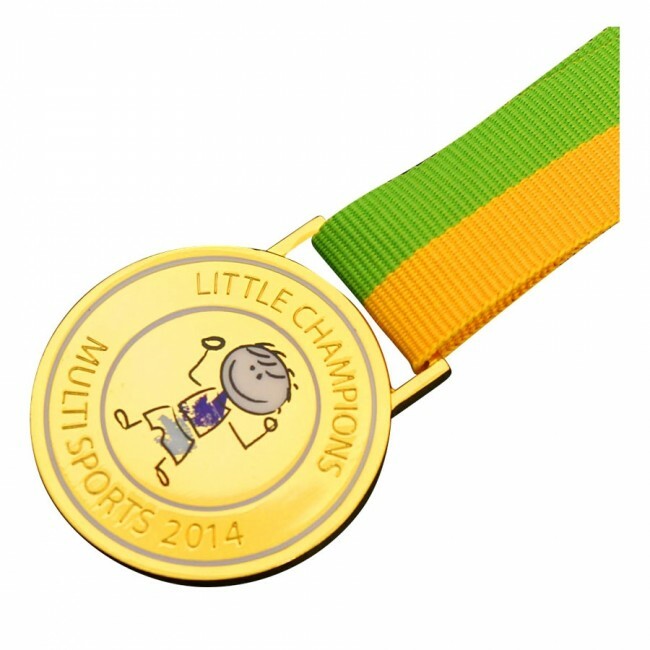 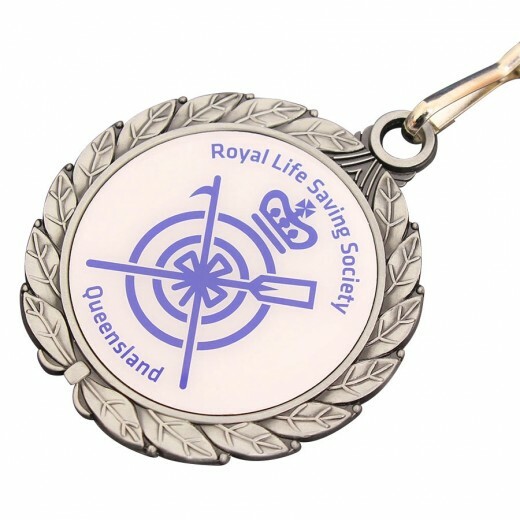 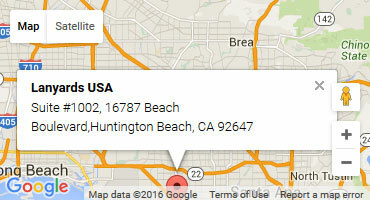 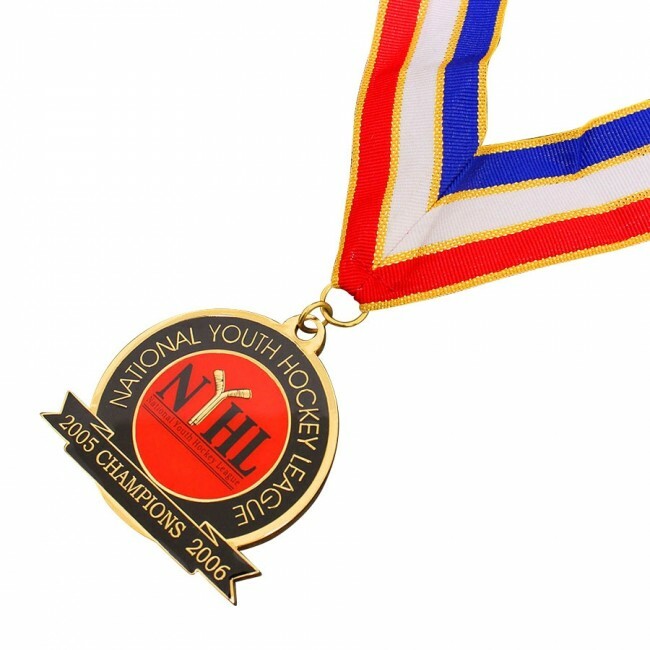 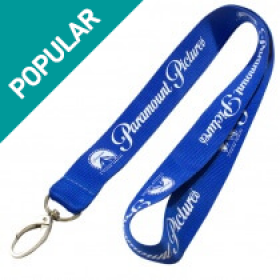 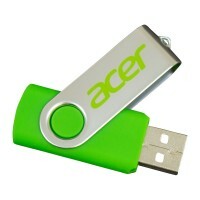 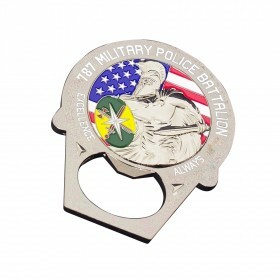 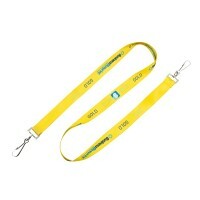 Don't hesitate to contact us for more information about promotional custom medals.